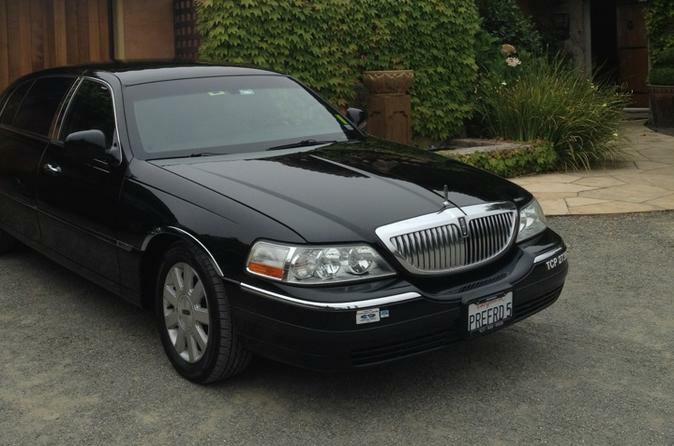 Ride in style in a Executive Lincoln TownCar - Limited - L. Seats up to 4 passengers (with small - regular size luggage only). Hotel or residence pickup and drop-off. One way private transport service by reservation. Seats up to 4 passengers (with small - regular size luggage only). *Price including fuel surcharges, tolls and driver's gratuity. The rate provided at the time of booking is an initial estimate of the cost of service as reserved. Wait time, parking,early/late fees, extra stops or other additional services may change your rate. **Please inquire with the operator prior to travel to confirm if your excess luggage is acceptable. Each segment of your reservation will have an individual confirmation number. If you wish to cancel your reservation, each segment of your reservation will also have an individual cancellation number.